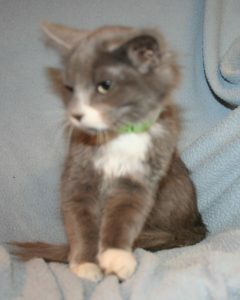 These are animals that are new to Always Hope Animal Rescue. 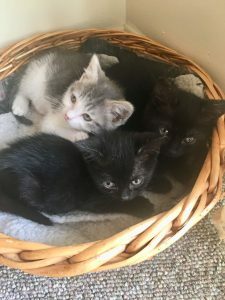 They may not be up for adoption yet but will be when they are ready. 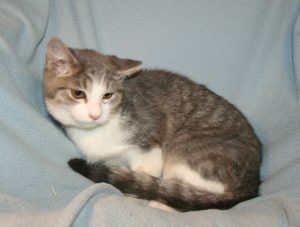 Please check our Adoptable Pets to see which animals are available for adoption at this time. 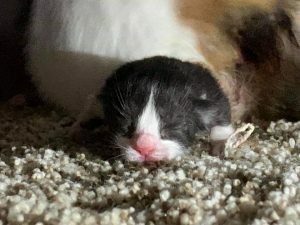 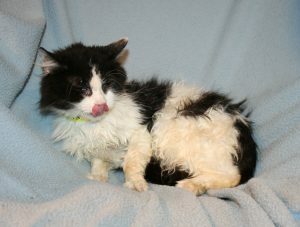 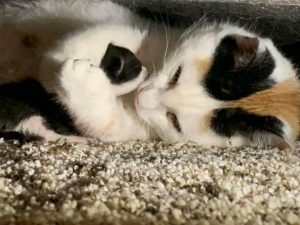 4/10/19 Always Hope recently took in 17 cats & kittens from a high kill shelter. 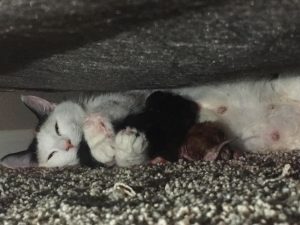 Two moms with kittens, some young kittens with no mom but mostly adults and older kittens. 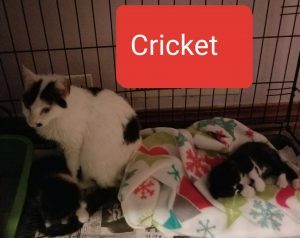 They are all doing great in their new foster home. 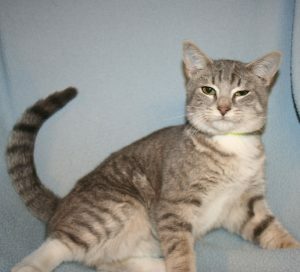 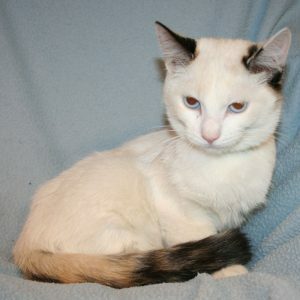 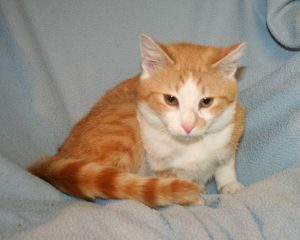 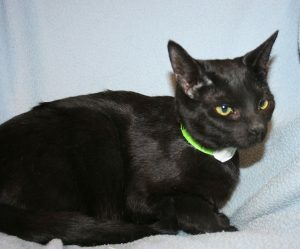 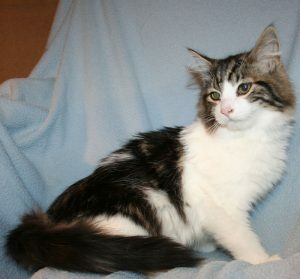 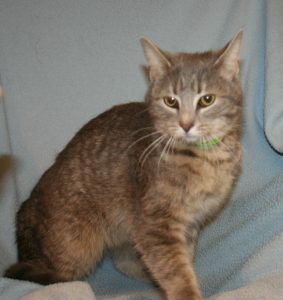 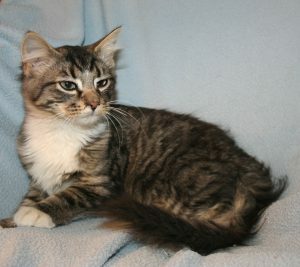 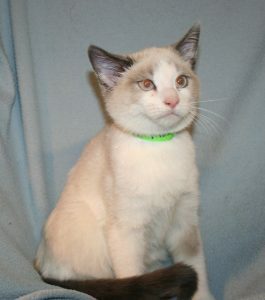 Some are available for adoption now and are listed on our Petfinder link under the Adoptable Pets tab.